August 2017. Bloomsbury Centre Baptist Church, London WC2. 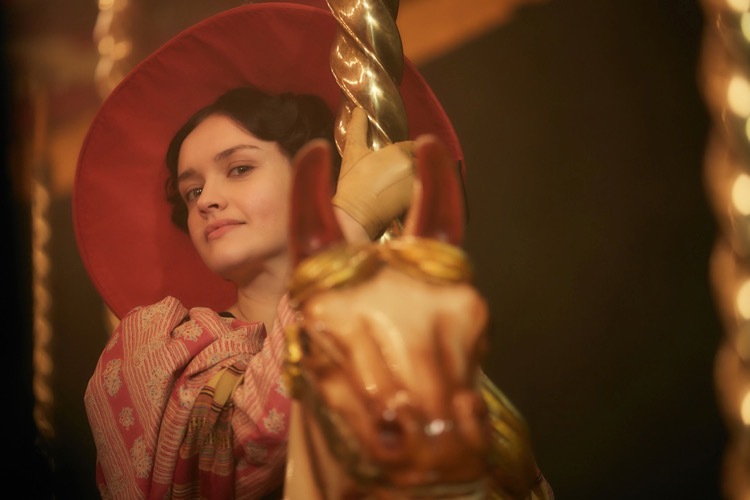 Gathered in the church’s ‘Friendship Centre’ were the cast, production team, executives and the rest of the team involved in ITV’s new adaptation of Thackeray’s Vanity Fair. With screenwriter Gwyneth Hughes announcing herself as “assistant to the author”. I had already read all seven of her sparkling scripts. But it was here in this room that they were first brought alive during an almost day long script read-through.